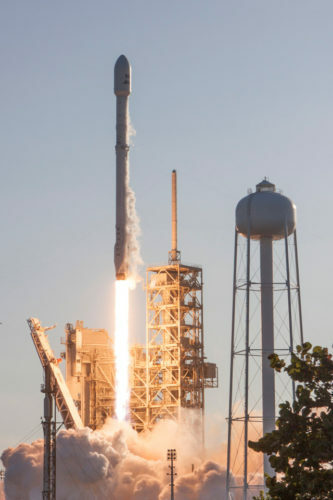 A few hours ago the Bangabandhu-1 was launched from Cape Canaveral on a Falcon 9 rocket with a first stage in its new version, called Block 5, at its debut. After about 33 minutes it separated from the rocket’s last stage and starte the series of maneuvers that will bring it into a geostationary orbit. 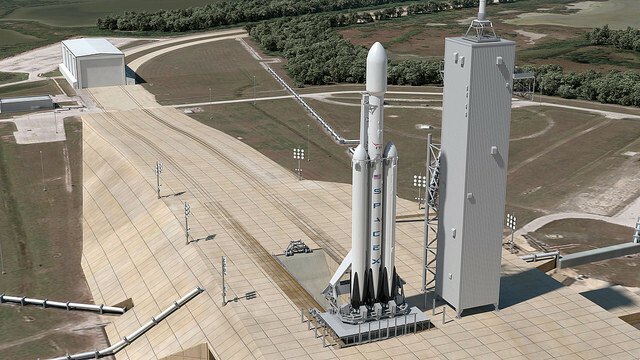 The Block 5 version of the first stage, also called a booster, includes a lot of improvements for the Falcon 9 rocket. SpaceX didn’t reveal all the details but a lot of information were provided by the company’s executives or leaked anyway. 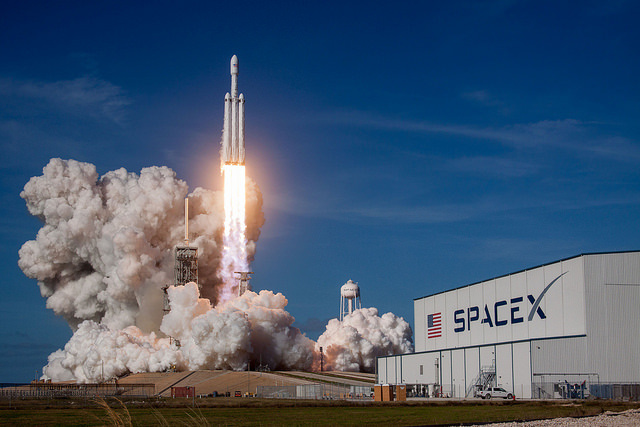 Various advancements concern performance, meeting NASA’s demands for manned launches, but above all with concern re-use possibilities, a crucial factor in Elon Musk’s company plans. This week, Elon Musk spoke at the International Space Station (ISS) Research & Development Conference held in Washington and provided some updates about the developments in SpaceX programs for the near future. After a number of years of important statements, including the ones about expeditions to Mars, on the contrary this time he had to slow down explaining that there are changes and a number of delays, but suggesting that more news will come in the future. SpaceX has set a new record for a private company by launching two rockets in just over 48 hours. 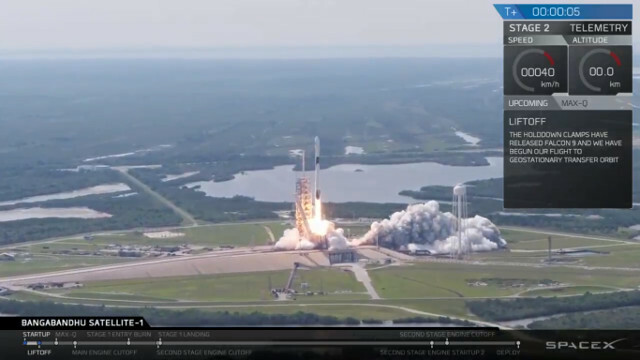 On Friday, from Cape Canaveral the BulgariaSat 1 communications satellite was launched, while on Sunday, from the Vandenberg base in California 10 satellites of the Iridium NEXT constellation were launched. 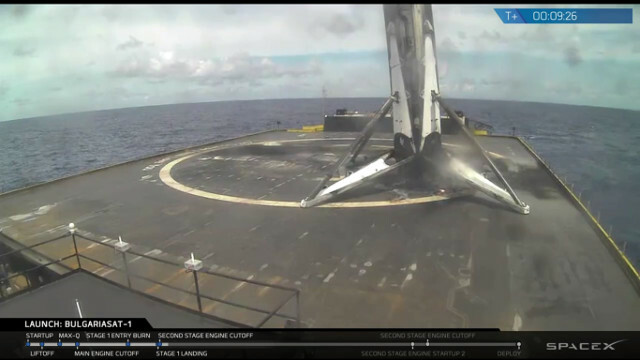 In both cases the first stage successfully landed. A few hours ago the SES-10 satellite was launched on a Falcon 9 rocket from Cape Canaveral. The innovation compared to regular launches of this type is that the rocket’s first stage was already used in a previous mission. It’s the first time that this happens in an actual mission. The Falcon 9 rocket’s first stage did its job and after the second stage successfully separated it landed for the second time on the “Of course I still love you” dron ship. It will be brought back to the mainland and subjected to a new series of checks and tests to understand how it endured its second mission.